Sometimes we’re comfy in our dorms and don’t want to go out for food. No problem! 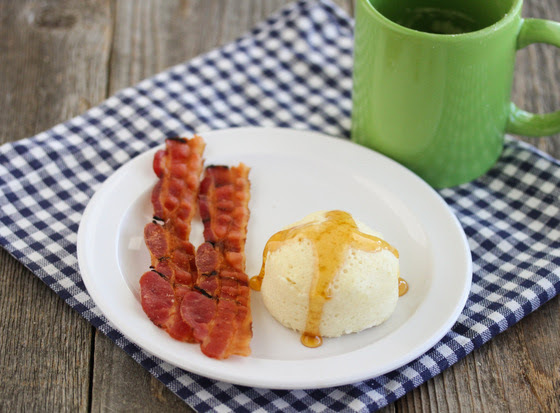 There are easy, microwave mug meals for days; check them out. 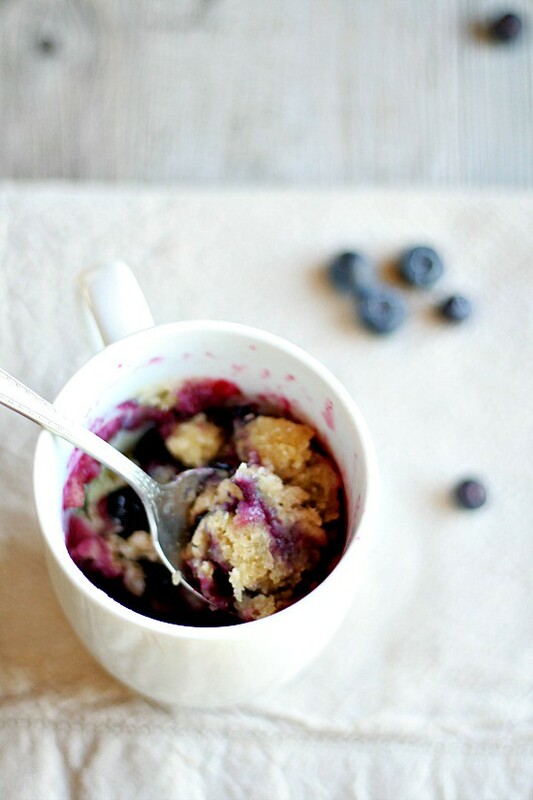 Muffin: Throw in some blueberries and this is an uber healthy, power food– right? Quiche: The word itself has pizzazz; imagine how good it must taste. Cinnamon Roll: Treat yo self? Banana French Toast: We’re going bananas for this sweet breakfast treat. Oatmeal: It’s technically fall, so anything cinnamon-y and warm is good in our book. Pancakes: All the fun and no fancy skillet skills needed. Mac and cheese: Hey, there’s nothing wrong with the basics. Salmon: This is for the days when you need a little “gourmet” in your life. 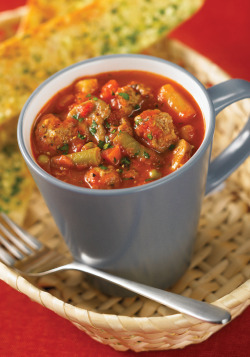 Meatball Stew: It makes good use of leftover vegetables or meat in the fridge. Butter Chicken Pot Pie: This is a twist on an Indian classic, complete with naan crust and spiced chicken. Eggplant: 10 minutes is all it takes to make this. 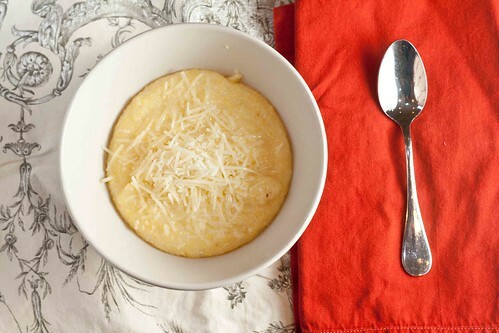 Polenta: No, it’s not a “granny food.” Yes, it’s delicious. 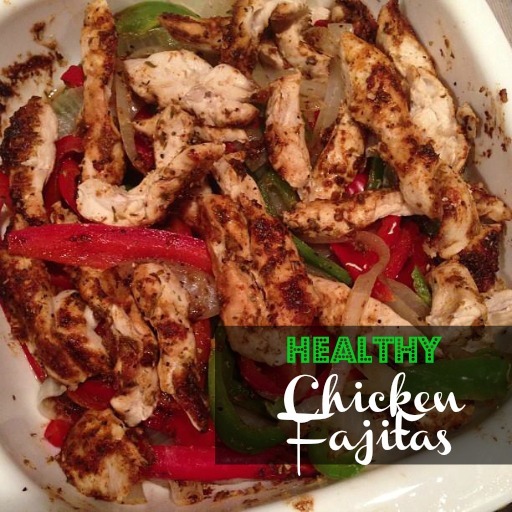 Chicken fajitas: These can be mug-made, too, with a little creativity. Meatloaf: The single serving is ideal for sudden meat cravings (which totally happen). Risotto: Why go to pricey Italian restaurants when this can be made in 25 minutes at home? For more mug meals, click here! Snap us your mug creations! Posted in Campus Culture and tagged budget, college, dorm, easy, food, mug, quick. Bookmark.